Drones are unmanned aerial vehicles that can be used as a low-cost surveillance alternative to planes and helicopters. 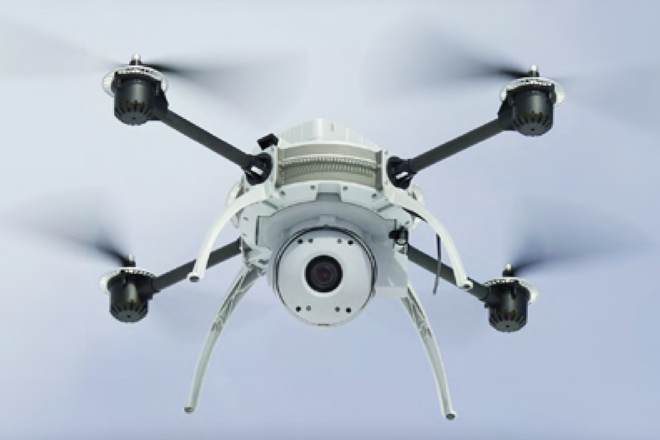 Some drone systems now cost as little as $1000 and are becoming widely available to the public. In the past, drones were associated with military intelligence and warfare. 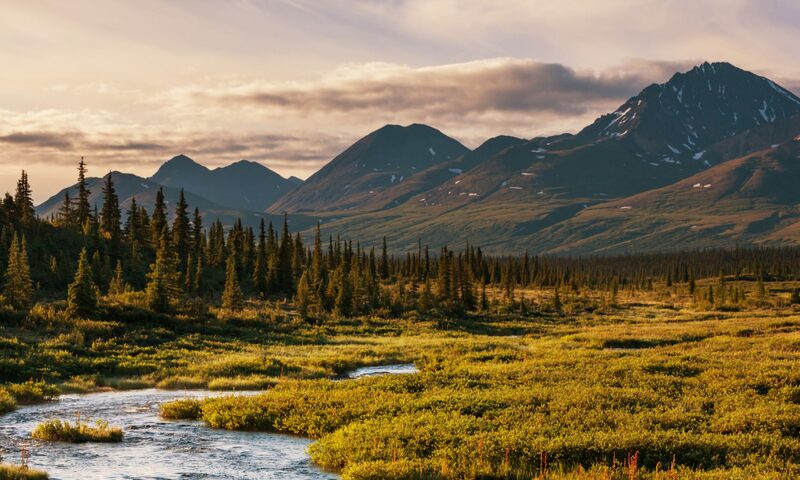 However, as technology advances and becomes less expensive, drones will become commonplace in multiple industries, and conservation is no exception. Like with all new technology, their presence has stirred up controversy. Recently, governments and organizations have been using drones to monitor wildlife areas for poaching. On March 26, 2014, Kenya announced that they plan to deploy drones in the Tsavo National Park to help fight elephant and rhino poaching. African colleges are even offering scholarships to students who can develop more efficient drone systems. Tanzania is also exploring the use of drones in conjunction with U.S. aid. “The American administration is ready to put up funds to help us in areas where we think we can be able to work together and put an end to this trafficking and killings,” Tanzanian Ambassador to the United States, Liberata Mulamula, told editors and reporters at The Washington Times. The private sector is also supporting these efforts. In December, Google gave $5 million to anti-poaching drone programs. 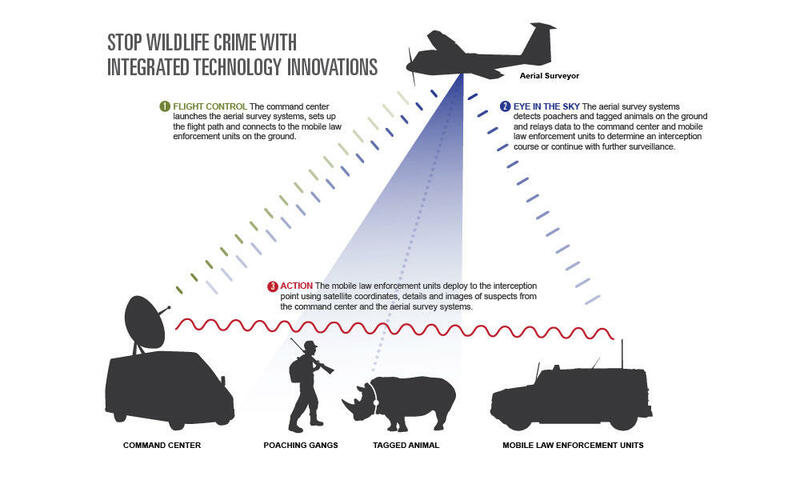 These aircraft could monitor millions of acres and protect wildlife from poachers. Additionally, drones can be used to survey wildlife populations and track herds more effectively. Drones could provide a cost effective management tool for struggling areas and conservation efforts could benefit tremendously from their expanded use. Though many support the idea of monitoring illegal behavior as it pertains to wildlife, people are uneasy about other forms of drone use. Generating some debate is the utilization of drones by hunters to locate or track game animals. While this practice does not appear to happen often, some states are developing legislation to end drone use in hunting activities. These new regulations seek to eliminate possible advantages and to stay true to the “fair chase” rule generally accepted among the hunting community. Fair chase is defined as the lawful pursuit and taking of any free-ranging game species in a manner that does not give the hunter an improper advantage over the animal. Organizations have stated that trophies taken through unfair practices will not be eligible for entry in their record book but the use of technology has yet to be clearly defined under the rule. The hunting community sees this as a direct invasion of privacy. Hunters generated a massive backlash in the online community and drone targets are even being sold at some gun ranges. PETA’s president, Ingrid Newkirk, said the drones would be used to monitor bear hunters in particular and the use of baiting. Launch dates and locations of PETA drones have yet to be determined. While their utilization is controversial, drones are innovative tools that have a number of beneficial uses. As the technology becomes more precise and the costs decrease we are sure to see them used among a variety of businesses. It will be interesting to see how the use of such technologies develops; however, the ethical use of these aircrafts must be first and foremost.